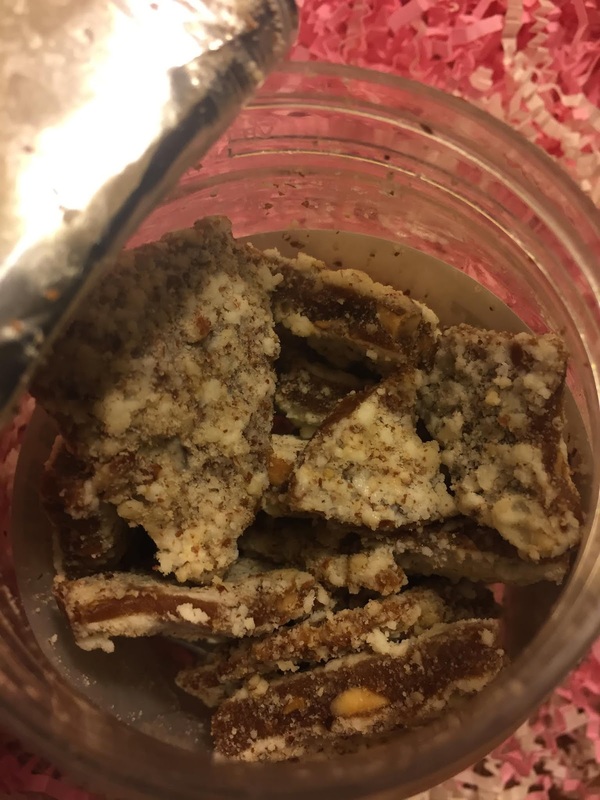 Maria's Space: The Best Toffee I Ever Ate - Need To Order More. Somebody Stop Me! 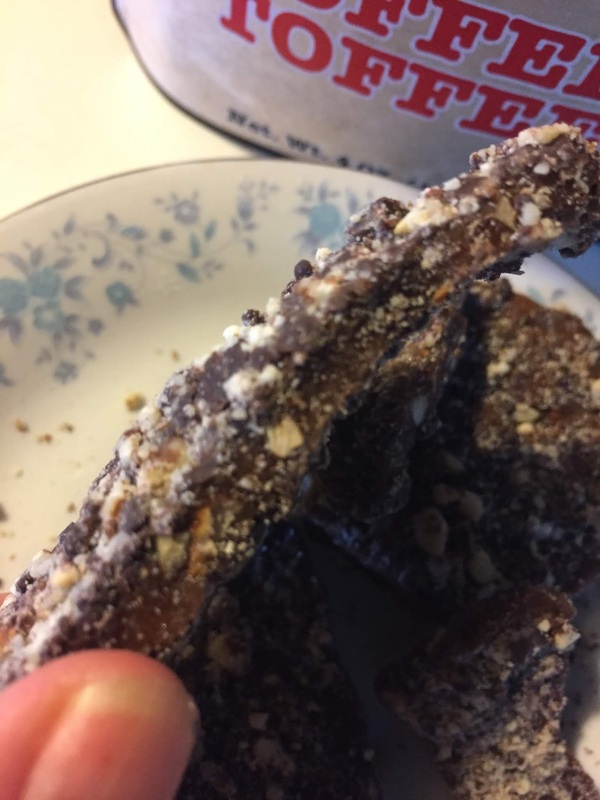 The Best Toffee I Ever Ate - Need To Order More. Somebody Stop Me! OMG I love chocolate covered toffee. 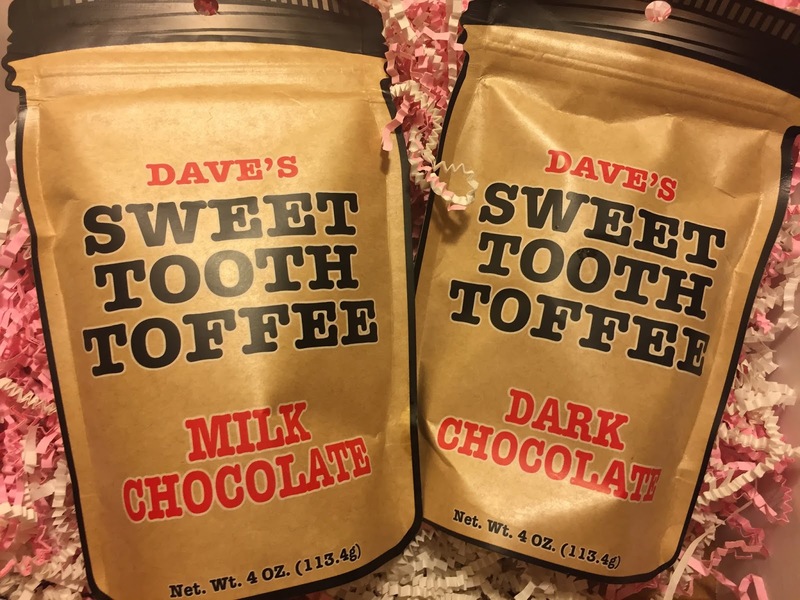 In fact, Skor and Heath and two of my favorite candy bars next to Reese but Dave's Sweet Tooth is on a whole new level. 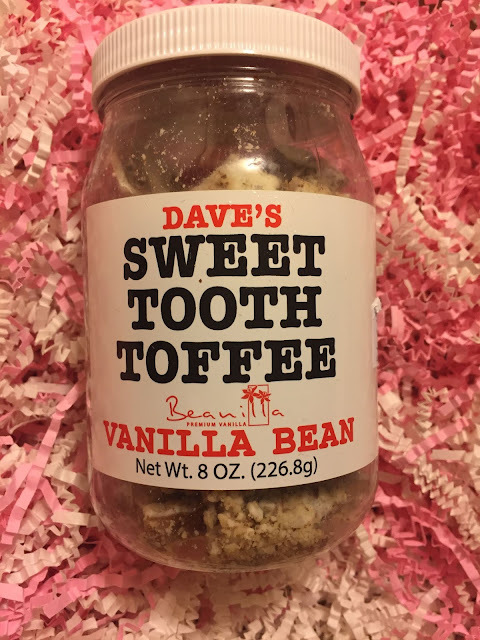 Featured in my Back To School video Dave's Sweet Tooth WAS so good. Handcrafted in Michigan using a recipe that has been mastered over the years using real butter, chocolate and hand sliced almonds, Dave's Sweet Tooth has many flavors including season favorites. It is truly delicious and we could not stop eating it. 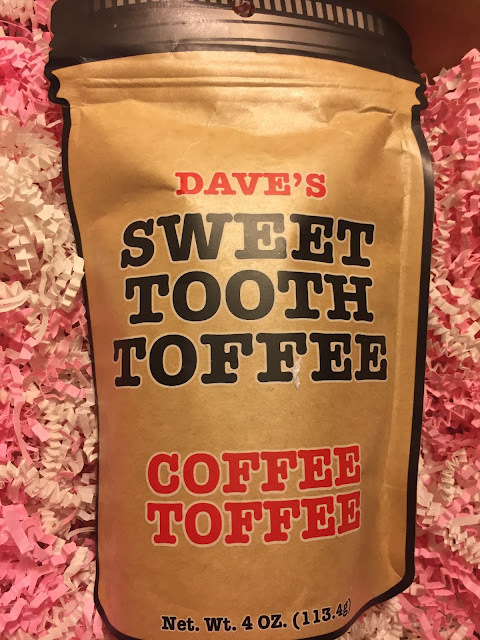 It took us a week to eat more toffee than anyone should eat. 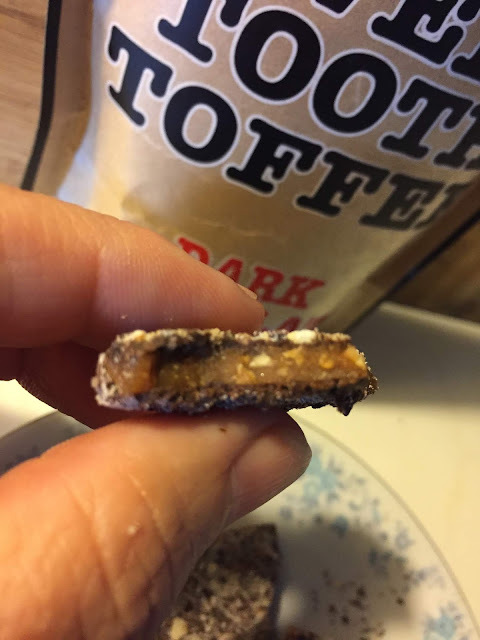 If you were to ask me my absolute favorite of the samples I received I would probably say the Dark Chocolate. 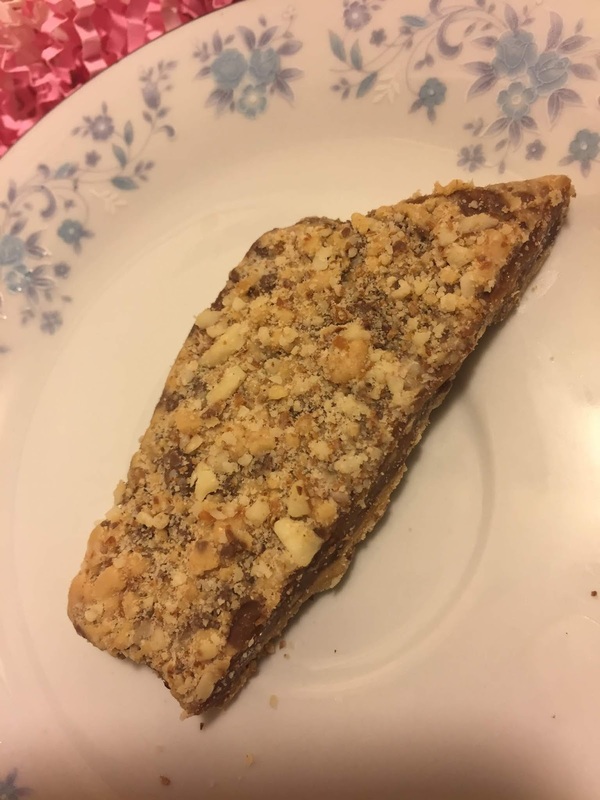 It was truly delicious. The bags look like mason jars. Tear off the lid looking strip and open the package which has pieces of toffee in various sizes. It looks like it is broken off by hand. I loved the smaller pieces which made it seem like we could have the bag last longer if we broken off smaller pieces. Believe me when I tell you it was very hard not to eat the whole bag at a sitting. 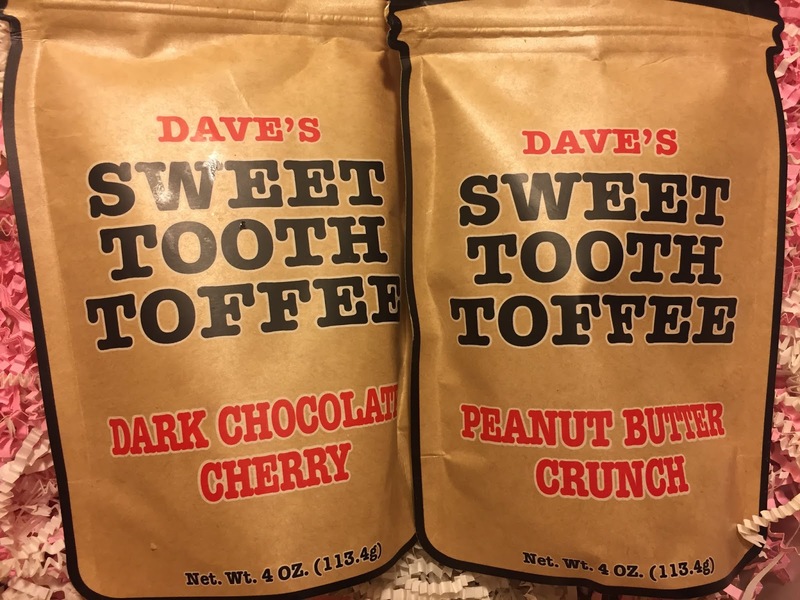 The bags are 4 oz each and I could have easily eaten the whole bag which I am embarrassed to say. The coffee toffee was pretty incredible too because it had bits of coffee bean on it. This was really good because the toffee had another layer of texture that added so much flavor. YUM...the vanilla bean was so good and is now gone. 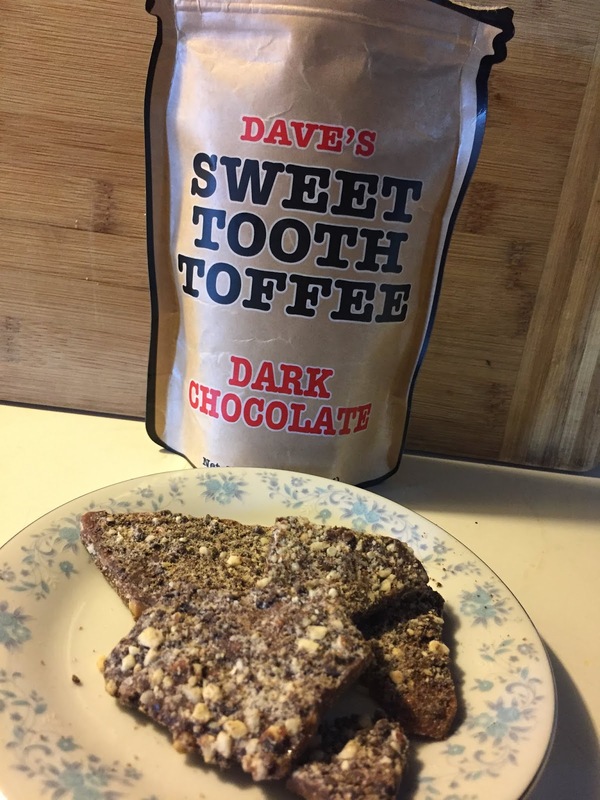 What is different about Dave's Sweet Tooth Toffee is that it won't break your teeth like other toffee bars. 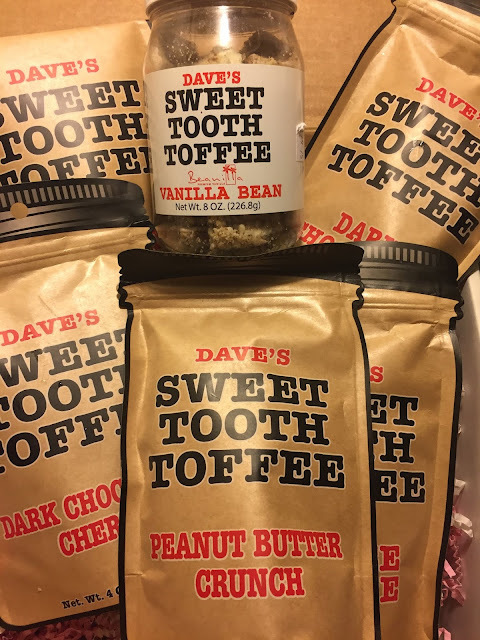 So if you are someone who loves toffee but have not eaten it in a while because you were worried about your teeth, Dave's Sweet Tooth may change things for you. 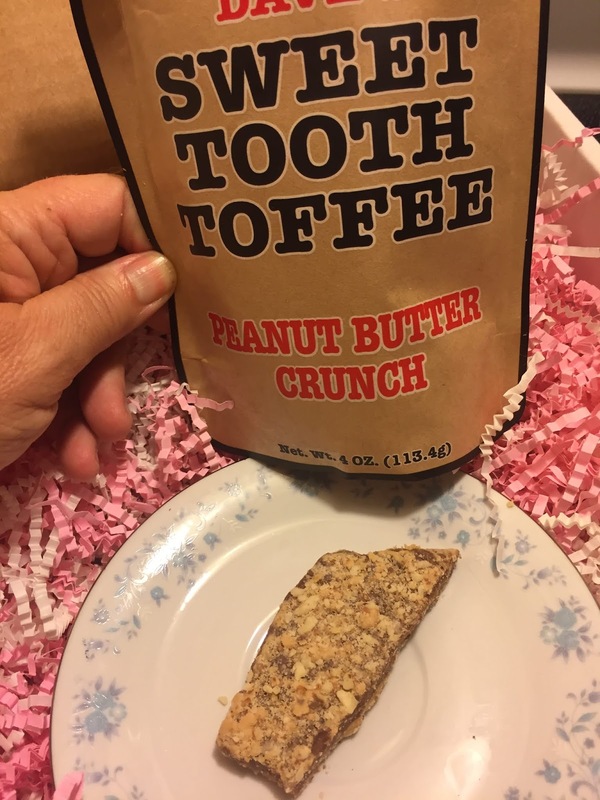 If you are looking for a sweet snack for someone this is it!!! In fact, while I didn't buy any as a gift yet, I think this is a great idea for the office staff this back to school year. The prices is really reasonable, about $5.99 a pack and I know they will appreciate the chocolate on day 1. Final Note: I posted on my personal Facebook page and an hour later two friends told me they bought a sample pack. 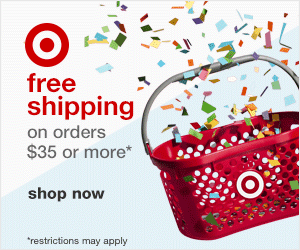 I seriously need to find out when they are getting a delivery and invite myself over. WINK!